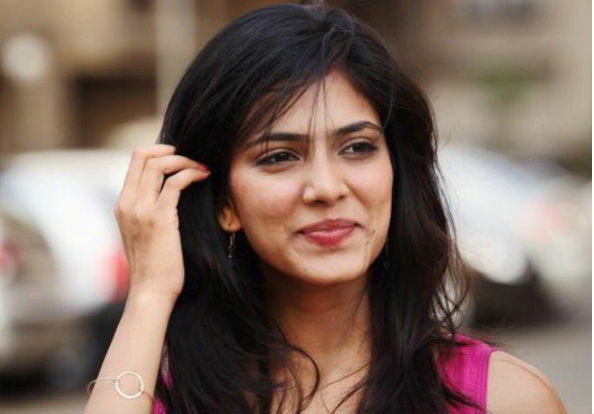 Malavika Mohanan is an Indian film actress. Malavika had a grand debut opposite Malayalam superstar Dulquer Salmaan in ‘Pattam Pole’. Now she has all set to make a mark in Bollywood with her debut opposite Ishaan Khatter in ‘Beyond the Clouds’. A birth chart (also known as kundli, janma kundali, or horoscope) is a map of heaven at the time of birth. Malavika Mohanan's birth chart will show you Malavika Mohanan's planetary positions, dasa, rasi chart, and zodiac sign etc. It will also allow you to open Malavika Mohanan's detailed horoscope in "AstroSage Cloud" for research and analysis.